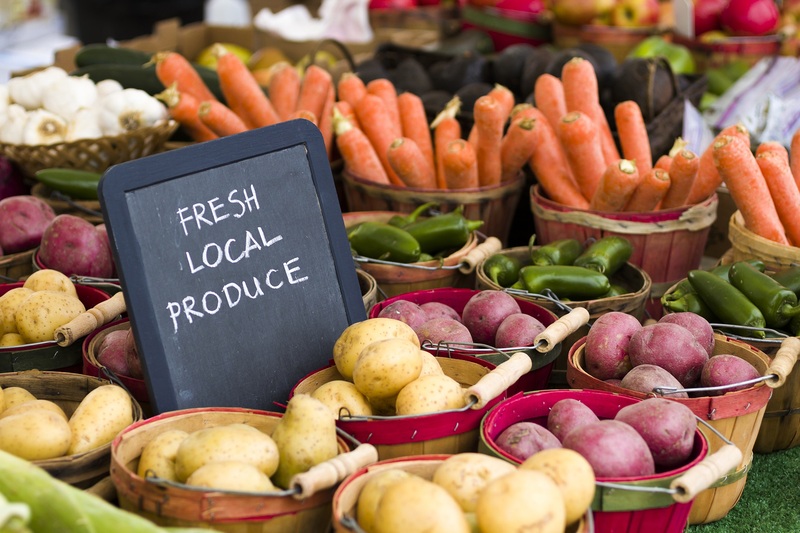 Farmers Markets are usually open air and direct from the farms, generally June thru October. First Thursday of the month, 12:30-5:30. Coffee, eggs, chicken, fish, lobster, pasta, salsa, pickles, handmade holiday cards and more. Raw Milk, delicious ice cream, cheeses, crackers, eggs, raw honey. CSA Membership with weekly pick ups June thru October.